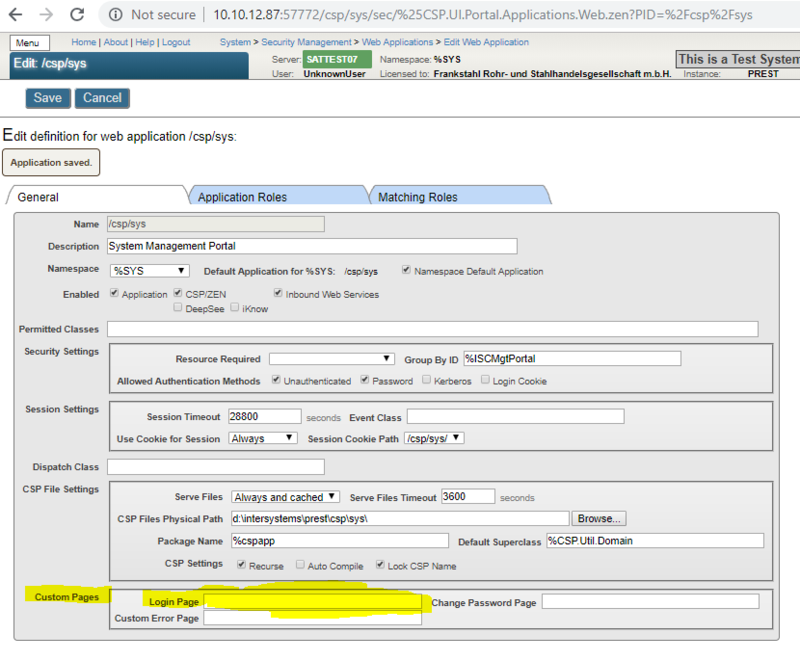 How to create a CSP Login Page and control user sessions? 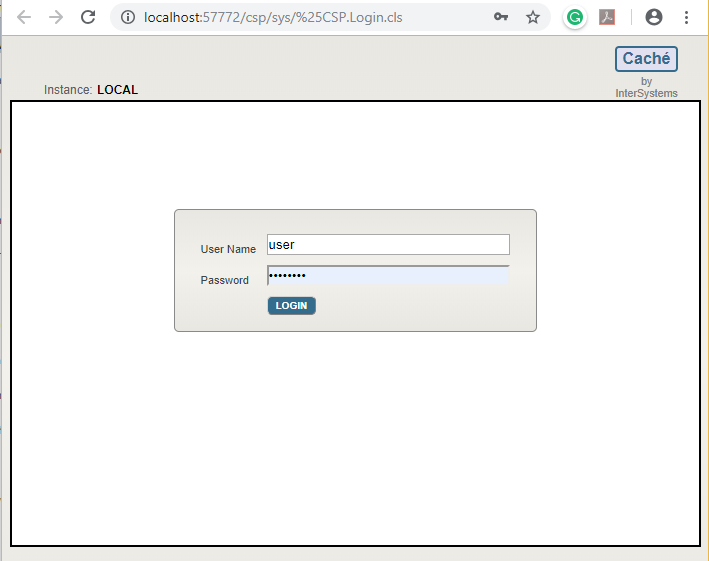 to create your own Login Page you best start with Class %CSP.Login and adapt it to your specific needs. change Look & feel ? Again with the correct namespace and the correct directory. It's specified with the ".cls" extension in the web application configuration, not just the classname.